With their brand new single, “Wicked Fever” Angelo Mammone (vocals) and Christian Steenken (guitar) seamlessly cement the success of their breakthrough hit “All We Are.” “Wicked Fever” is a road trip through the ins and outs of JONAH’s imagination, the ups, and downs of their hearts. A dreamy, cerebral drift, the song keeps us on the brink with an urgent sense that something extraordinary is about to happen. Delve into this visceral soundtrack, composed and brought to life in the remote and wildly romantic landscape of Fuerteventura. In January 2015, in the remoter reaches of Fuerteventura, JONAH began writing the songs for “Wicked Fever.” Somewhere between the depths of the deep blue sea and the arid volcanic moonscape, with neither mobile nor email reception but for that their own antennae all the more finely tuned, the duo condensed the surreal ambience of the place into their slowed-down Indie sound: eleven Pop-Noir songs that emerge in the mind’s eye like grainy black and white Polaroids on the drift and sway of a compelling soundtrack that fires the imagination. JONAH combine organic instruments with electronic elements, a synthetic filigree über-mood with the melancholic vocals of Angelo Mammone. And thus they cook up an inimitable and instantly recognisable acoustic aesthetic that is all their own: and at times bittersweet echo; a dramatically driven hybrid fusion of dream and reality, day and night, light and shadow; a kaleidoscope with a thousand facets in which lyrics, music, and sound converge. JONAH consciously put in a good two years’ work to refine this debut album, determined to avoid the pitfalls of a rush-job long-player and the one-hit-wonder fame that often goes with it. Instead, they calmly tuned in to their inner worlds, to fathom their own paths out. 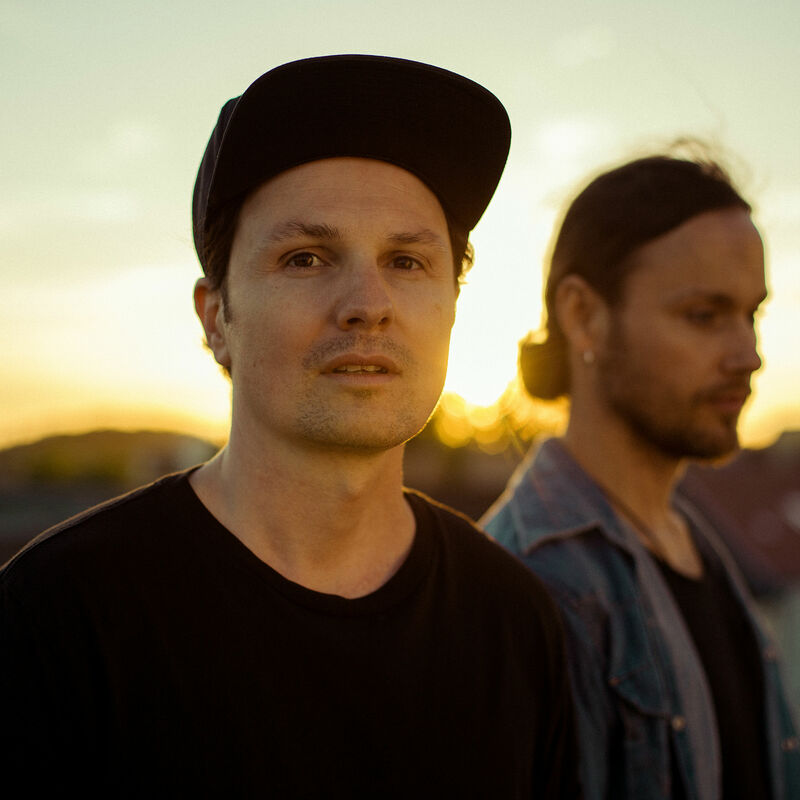 And this led the duo among other things to hugely acclaimed headliner tours on which they made their name all over Germany in 2015/16, also playing as support to Joris and Jimmy Eat World front man Jim Adkins.